The Romantic Treasure of Italy. When you think of Italy, you imagine the antic city of Roma and the romantic Venezia, the medieval architecture, the Renaissance Culture, the Opera, the famous Painters and the most refined sculptures made of massive granit, the typical Vespa motorbike, the delicious food (especially Pasta & Pizza) and succulent wines, the coffee, the violins, the sun, the farniente…and the list could go on for a while. 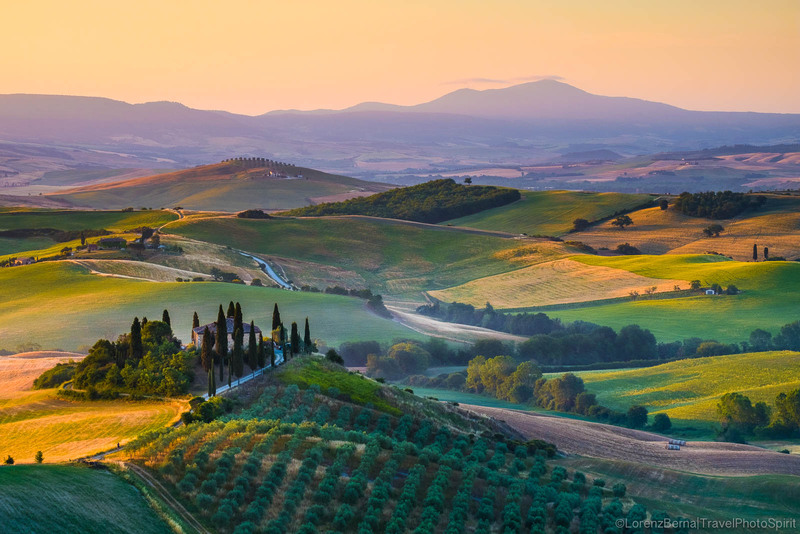 But when you imagine the Landscapes of Italy, you imagine Tuscany. 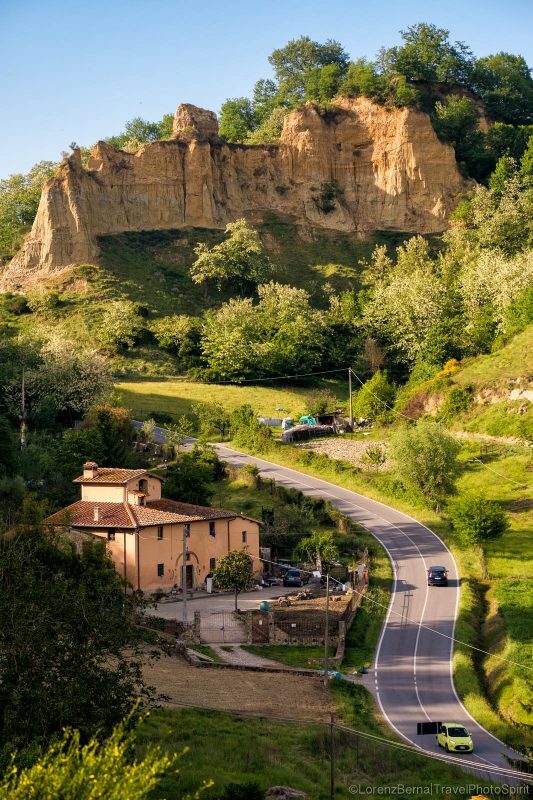 The gentle slopes of the rounded Tuscan hills, the driveways of Cypresses and the picturesque layers of the valleys surrounding the disseminated medieval towns. You imagine a timeless postcard of both Lights and Lines Beauty. 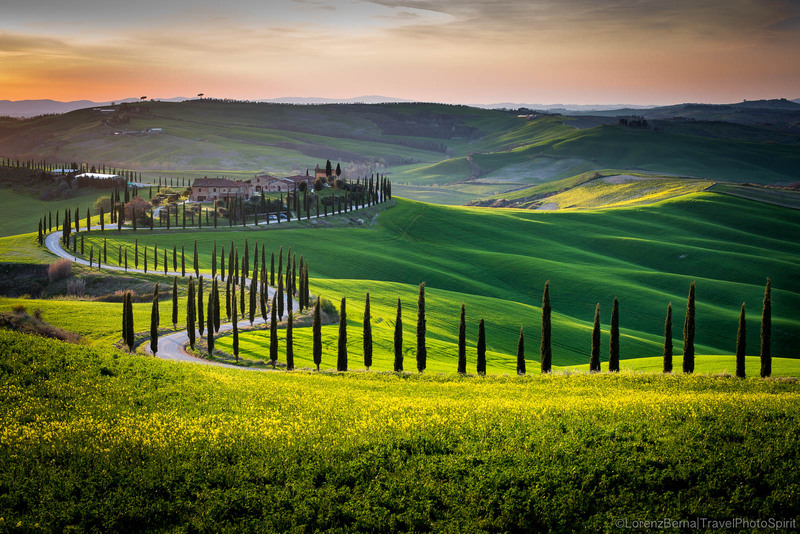 You already have in mind the classic Tuscany photos. 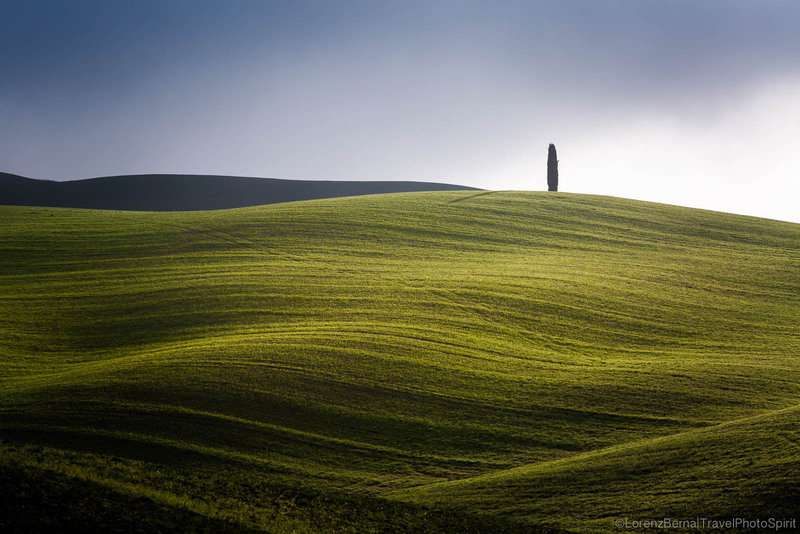 Tuscany : the paradise for Photographers, especially Landscape Photographers. Here you are! 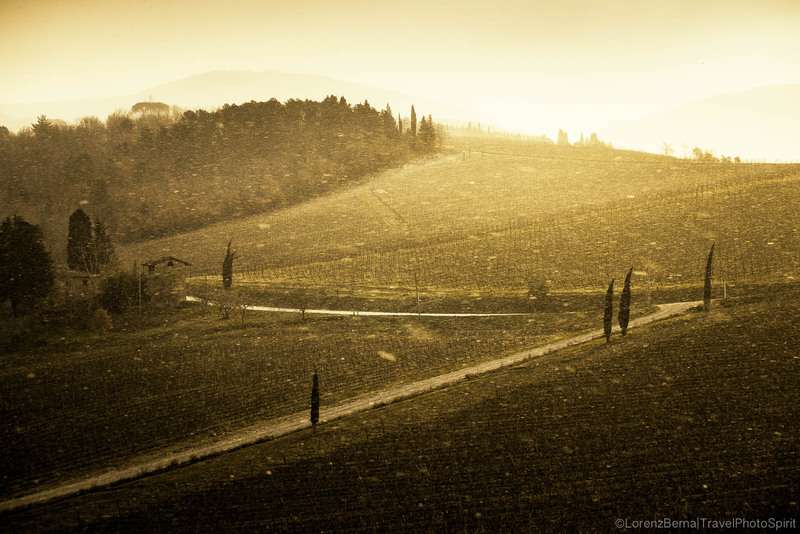 This is Tuscany and its endless charming spell that calls you again and again. 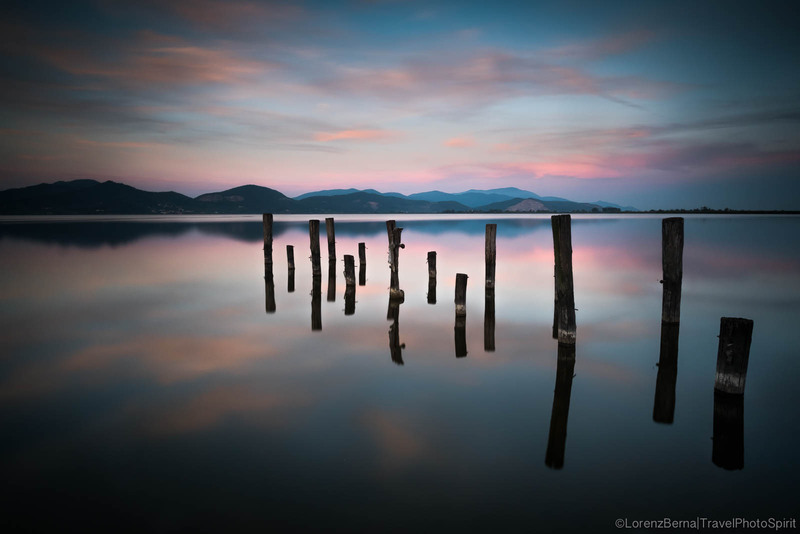 A never ending Photographic Love Story. 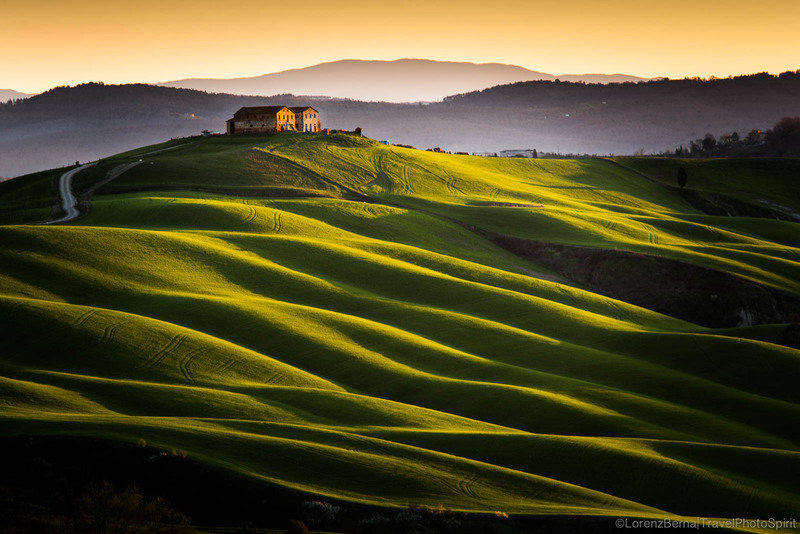 Layers of hills and lights of a Tuscan bucolic valley. 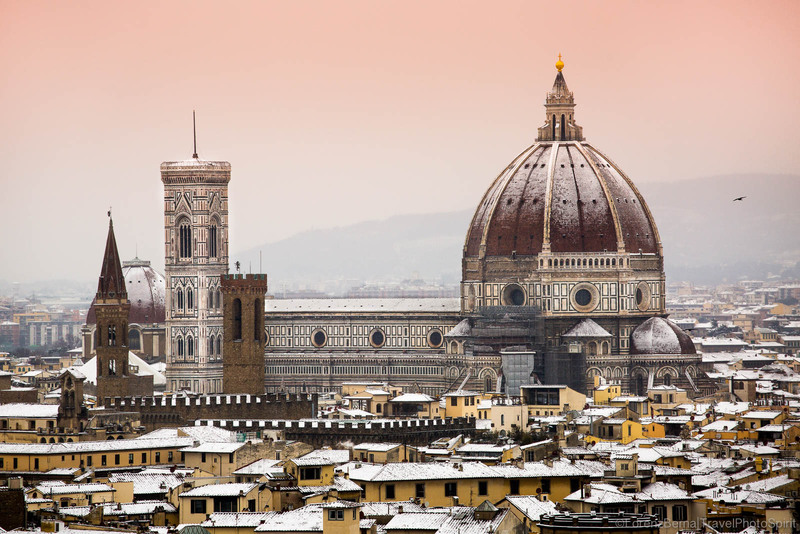 Florence under the snow. Winter morning view from Piazzale Michelangelo. 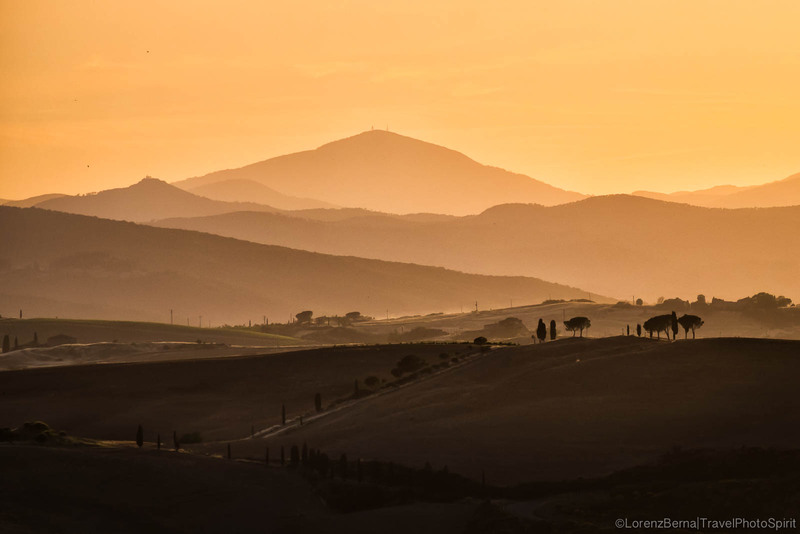 Sunset on the Val D'Orcia, with Monte Amiata in background. 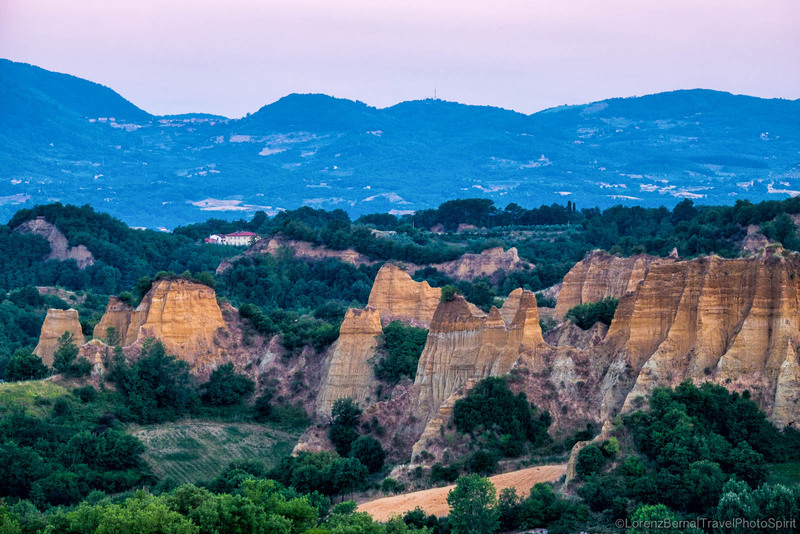 The Balze of the Valdarno Valley are a singular geotype of small canyons in Tuscany. A distinctive driveway bordered with Cypresses. 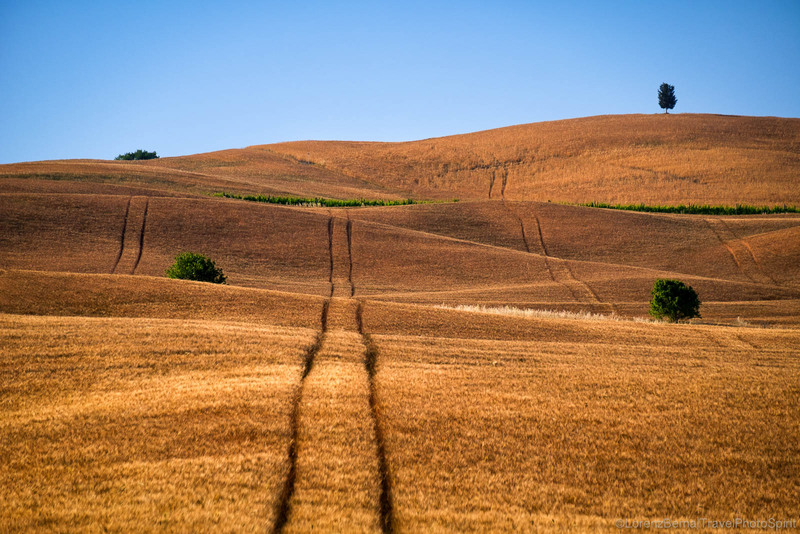 The gentle slopes of the Crete Senesi in the morning golden lights. 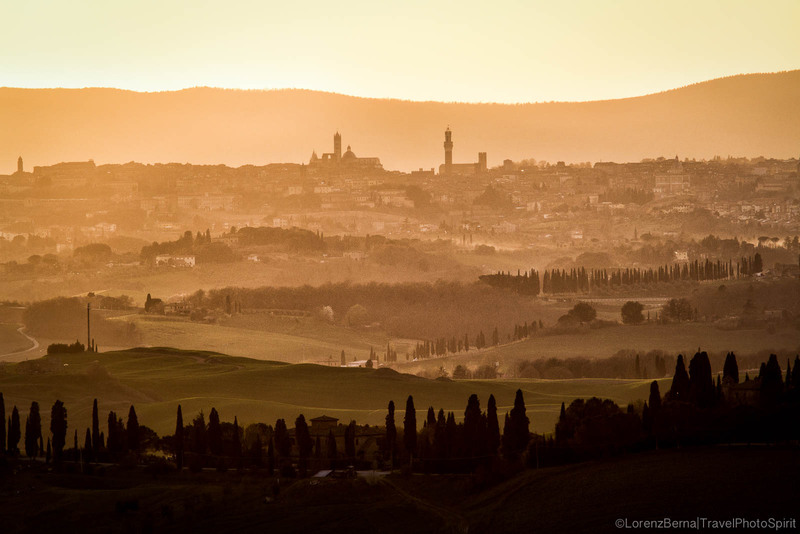 Hills layers around Siena City. 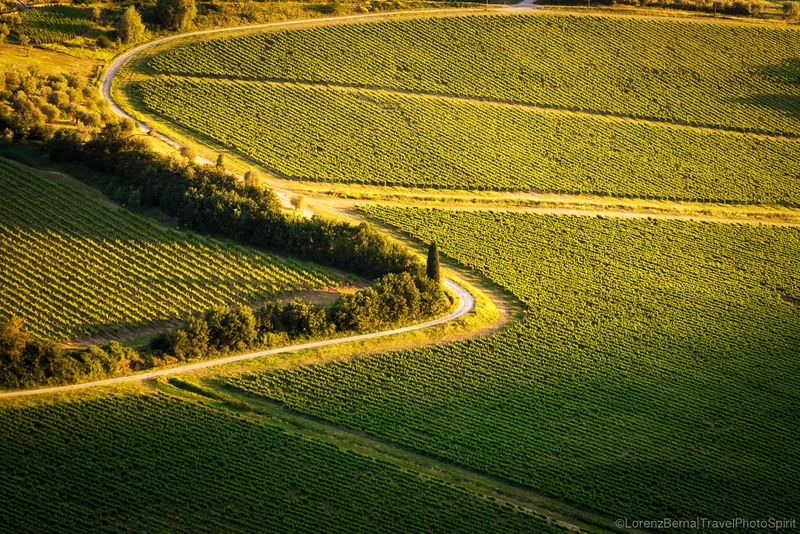 Vineyards lines and shapes in the dying light of the day. 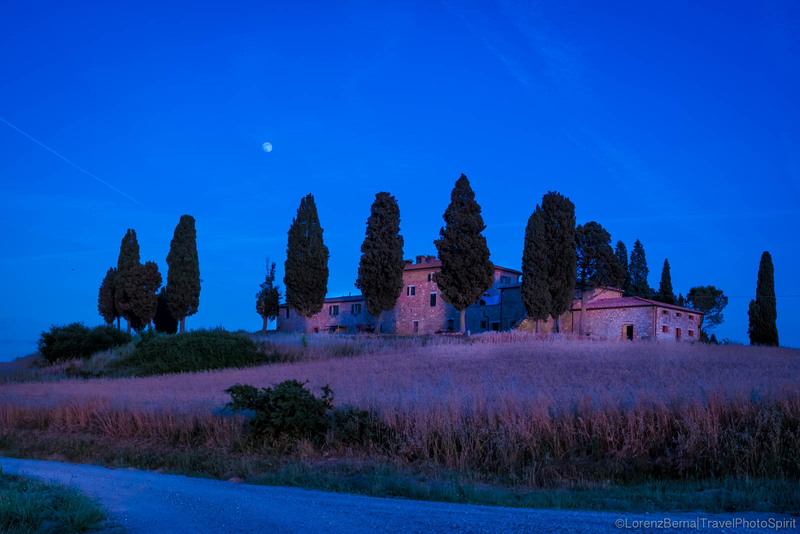 Tuscany medieval farmhouse in the night. 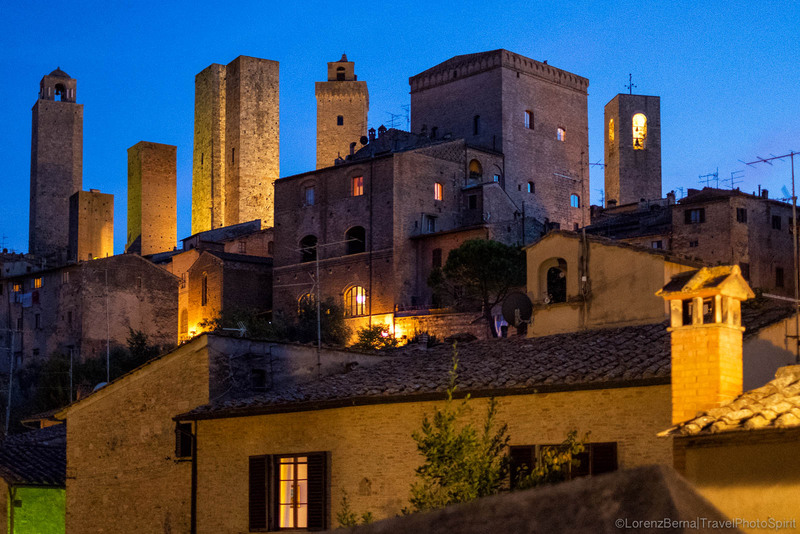 San Gimignano, the medieval town of the dozen Towers, in the evening lights. 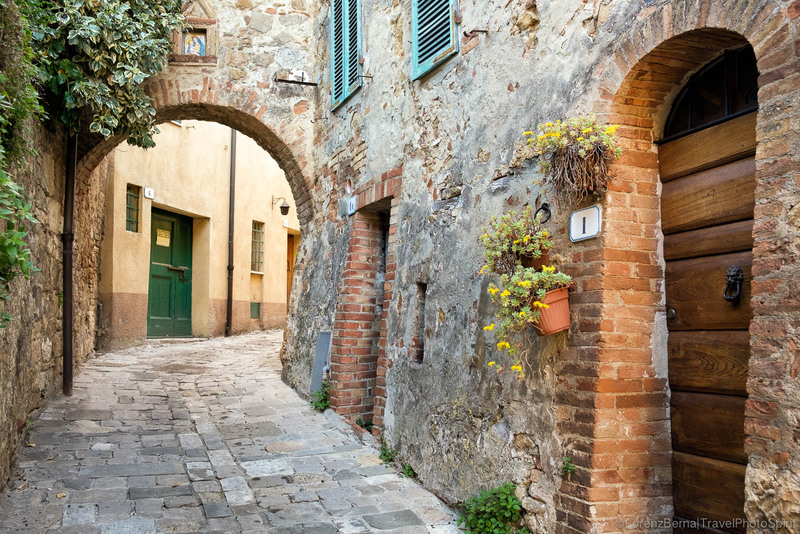 Old street in a classic Tuscany village. 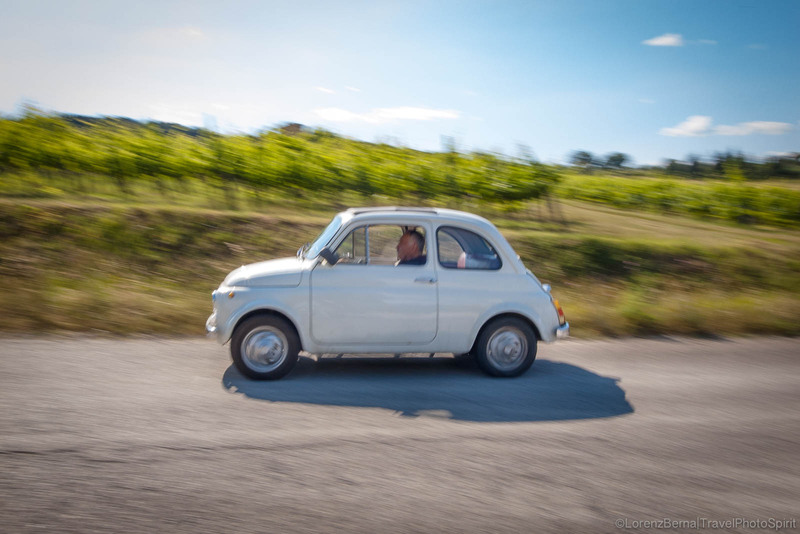 Legendary old Fiat 500 driving like crazy on the roads of Tuscany. 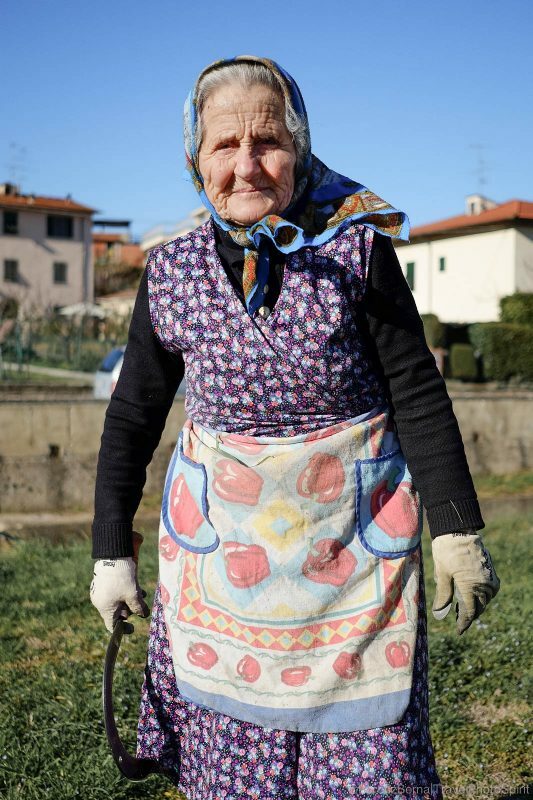 Old lady farmer in Tuscany. 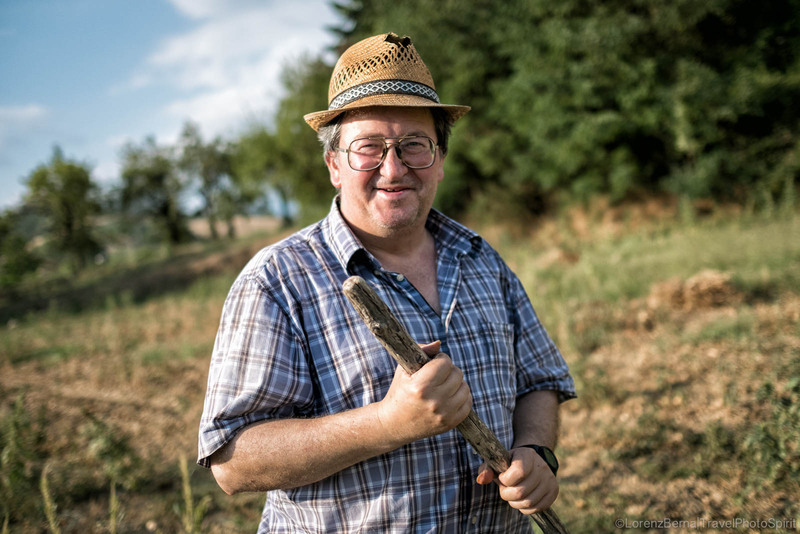 Portrait of a Tuscan farmer. 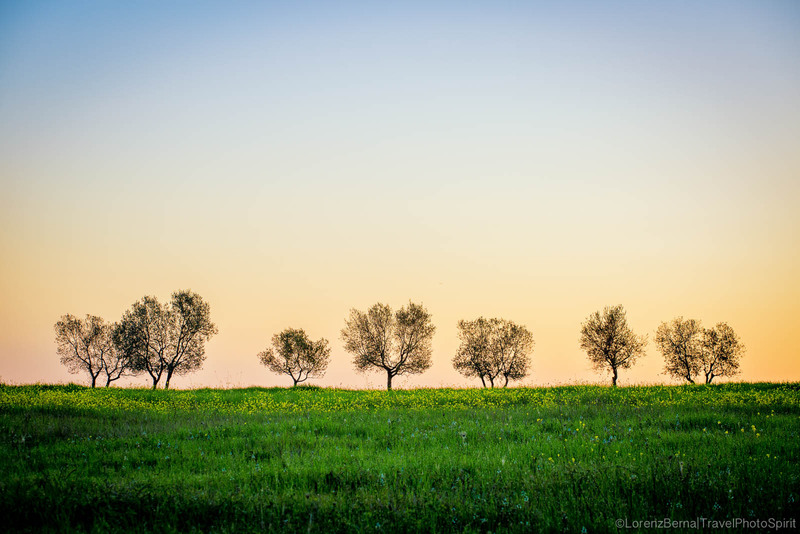 Ancient olive trees at sunset. 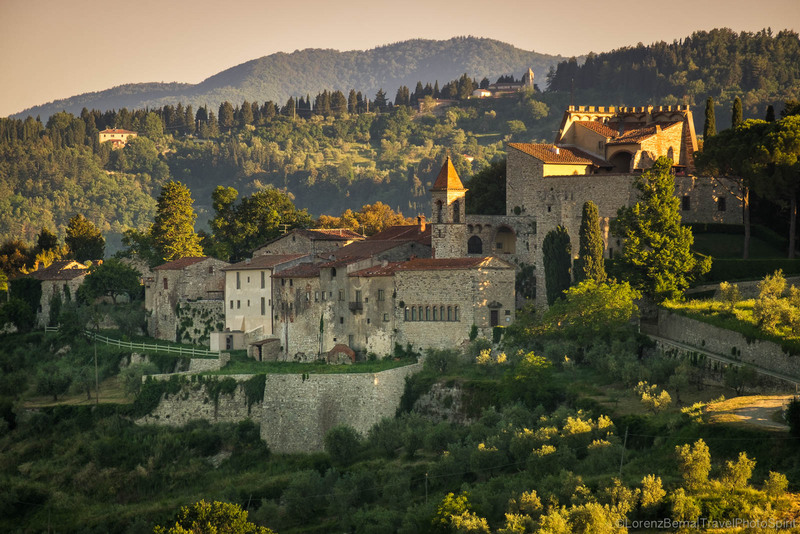 Morning lights over Nipozzano castle. 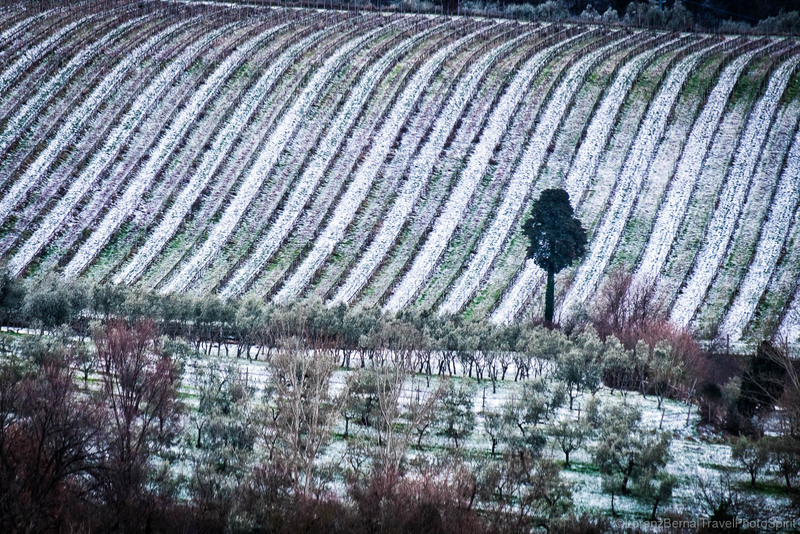 The Balze of the Valdarno Valley. 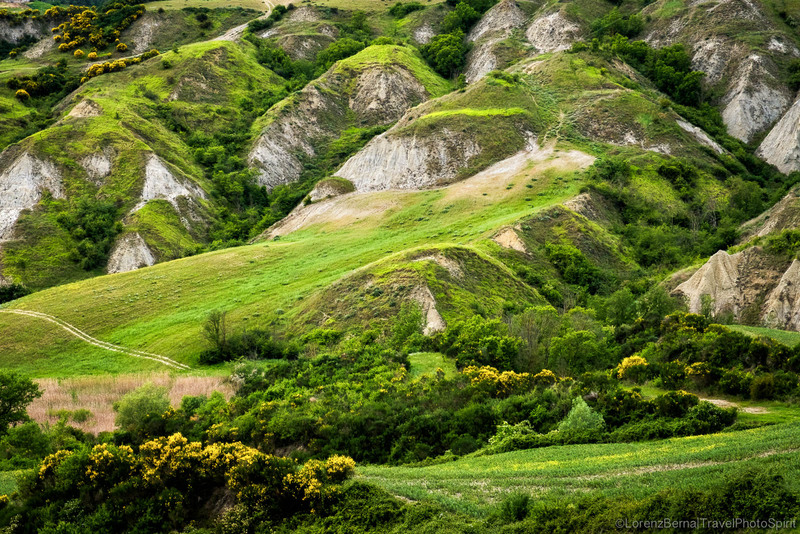 Geological formation of white rocks creating small canyons around Asciano in the Crete Senesi. Fall colors on a wheat field. 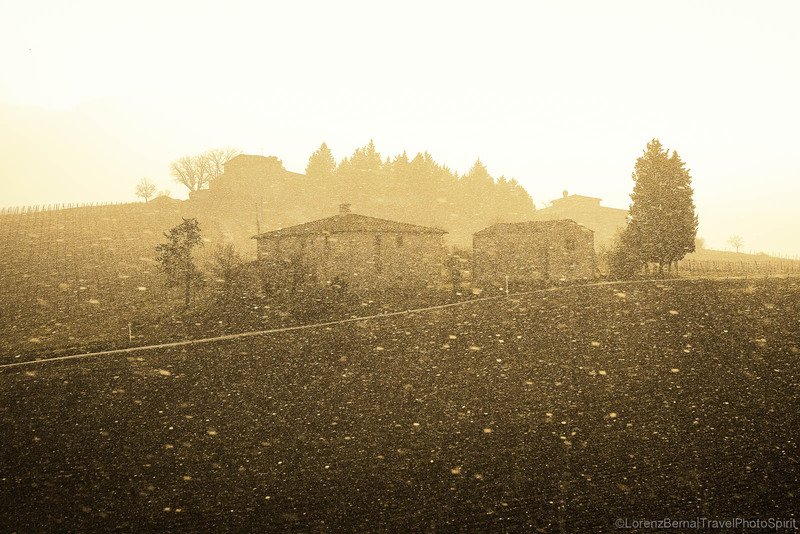 Winter lights of a snowing morning in the countryside. 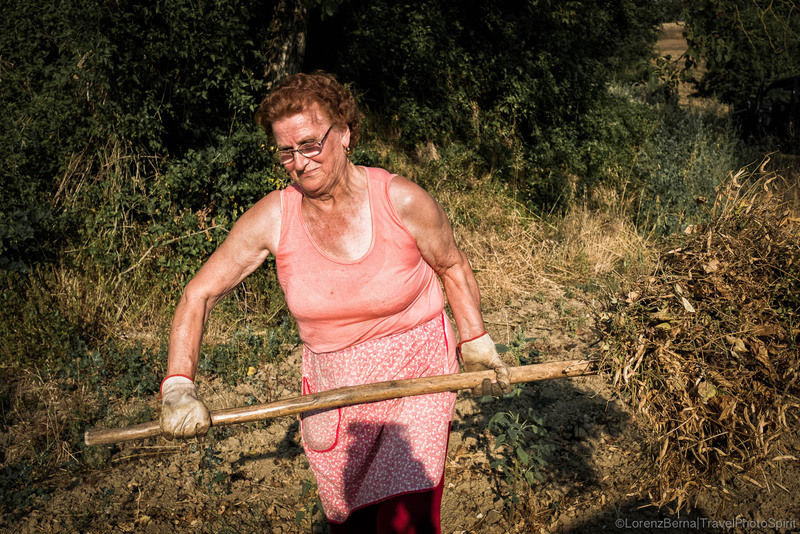 People at work in Tuscany countryside. 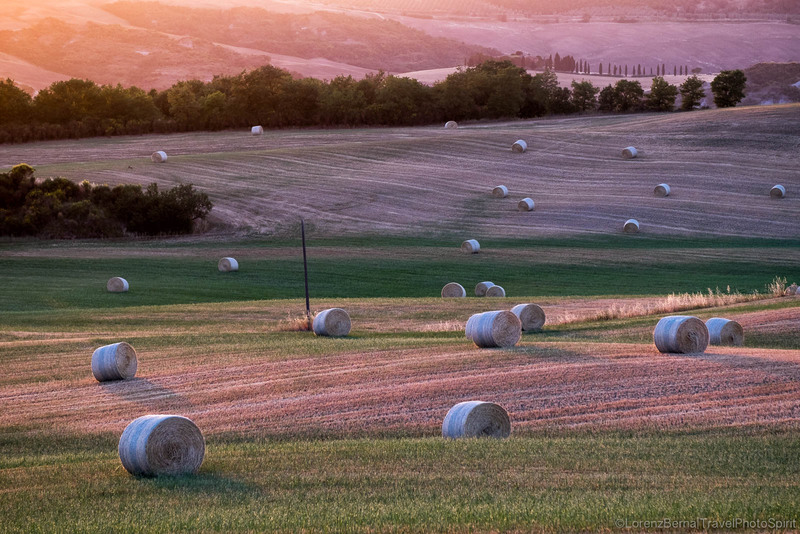 Straw balls in the fields by early summer. 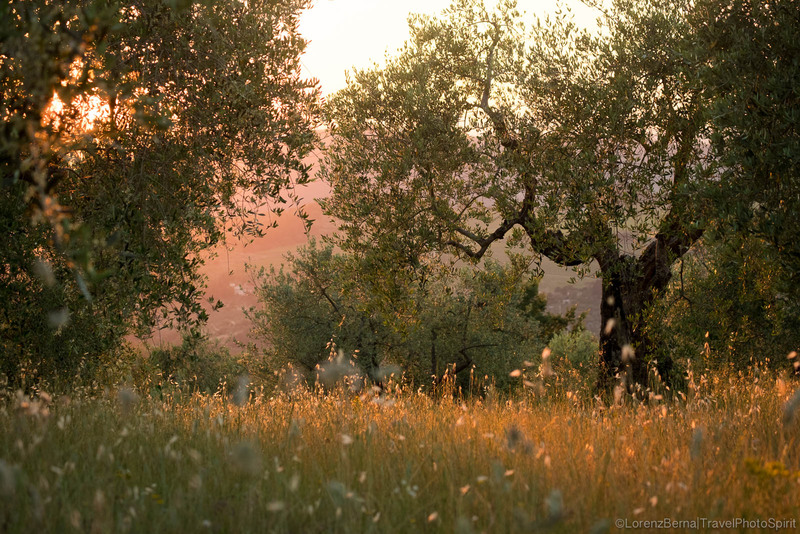 Young Olive trees in the morning lights of Sunrise. Field patterns in the snow. 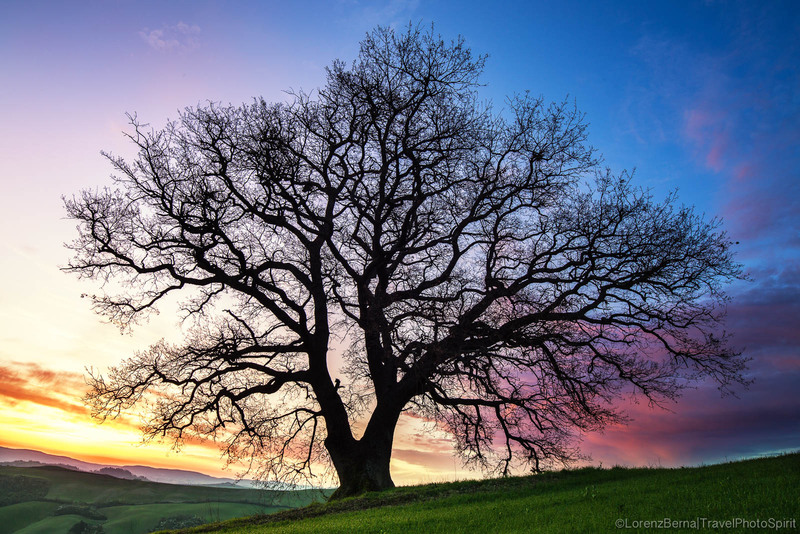 Majestic Oak Tree of the Crete Senesi. 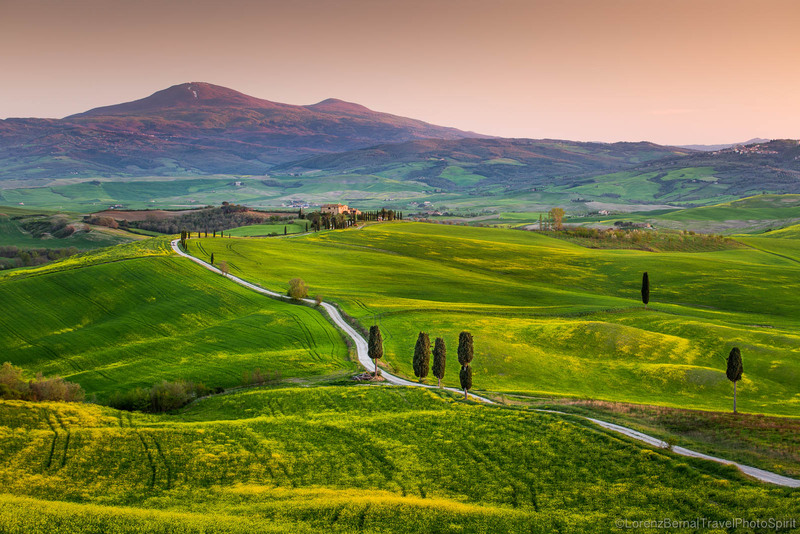 Multicolour sunrise in Val d'Orcia.